Have your cake and eat it this National Cake Day. Photo by Honey Fangs. Celebrate one of the world’s most diverse and let’s be honest, most delicious foods today in #SheffAfter5 – here are just five spots in Sheffield city centre where you can tuck into cake this National Cake Day. Don't need a national day as an excuse to eat cake? 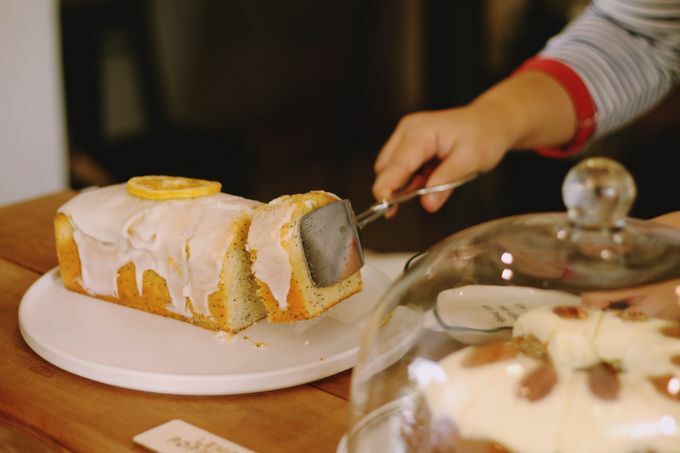 Consider this our top five places to appreciate cake all year round in #SheffAfter5. Sheffield’s newest addition and already a favourite spot for many who are popping in to town, head to 200 Degrees on Division Street for a cup o’ Joe and a hunk of cake to keep you toasty this wintry evening. With a fresh (and huge) selection of homemade cakes, traybakes and more - with plenty of options for vegan or gluten free diners, 200 Degs is a pretty prime spot. Stocked up and ready to feed you with all the best cake-y treats from The Harland Café and 4eyes Patisserie, Ink and Water will have you whiling away the chilly evening tucked away in one of its cosy corners (nibbling on a slice of cake, obviously). Famous for its brilliant bakes, brunches, teas and puds, why not try a tea-infused cocktail, or even add a glass of vino to the cake combo to enjoy National Cake Day in true #SheffAfter5 style? Open until well into the late evening, sit back and wind down after a manic Monday. Wave goodbye to cyber Monday, or what we like to all any other Monday, at Café Rouge this evening, where today only you can #treatyourself to a slice of cake and a coffee for less than a fiver (£4.95). Wherever you end up this National Cake Day, be sure to use #ShefAfter5 to share your cake shots with us – the team loves a good doorstop slice (or three! ).